Pāli and Sanskrit in both Roman and Devanagari scripts; Yoga-Sutra text included; extensive footnotes; bibliography. 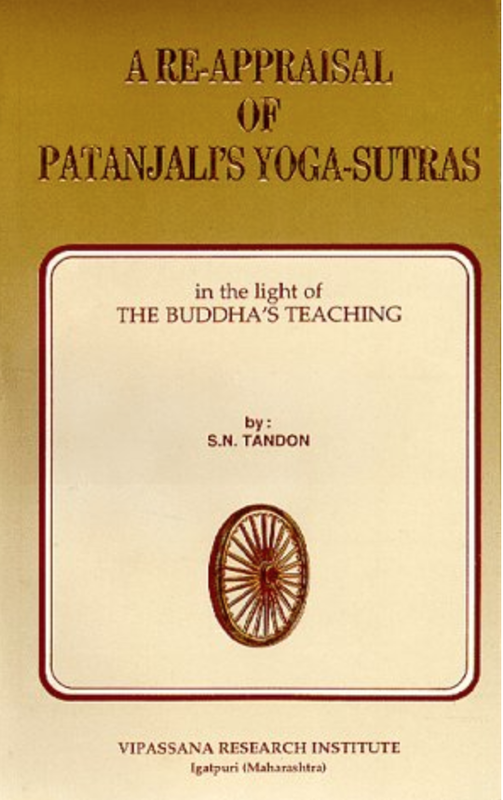 This book is a very heavily cited translation of the Yoga Sutras. I was expecting an easier read. Still, it is very thorough, and for people interested in the language and line-by-line and word-by-word specifics, I'm sure this is invaluable. Five stars because it does that job, but make sure you aren't expecting a flowing, enjoyable narrative or discourse.